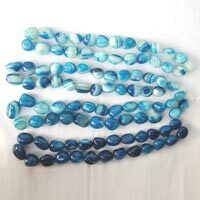 We are known for the manufacture, supply and export of Onyx Beaded Chain throughout India and in other countries at competitive prices. 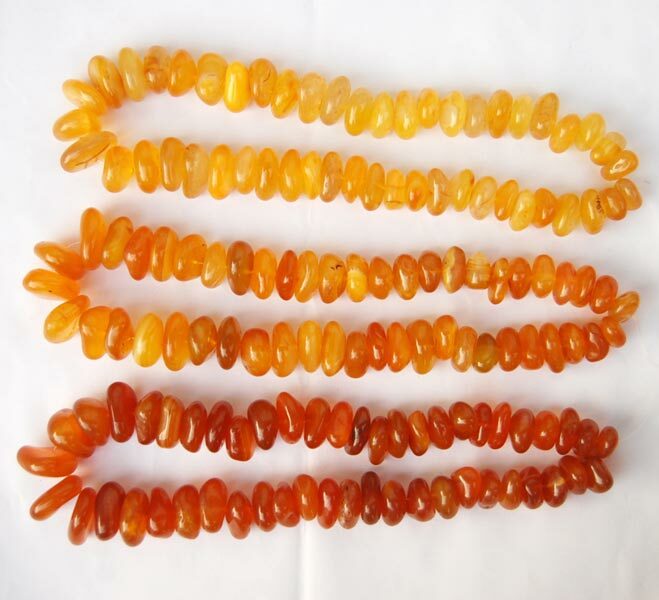 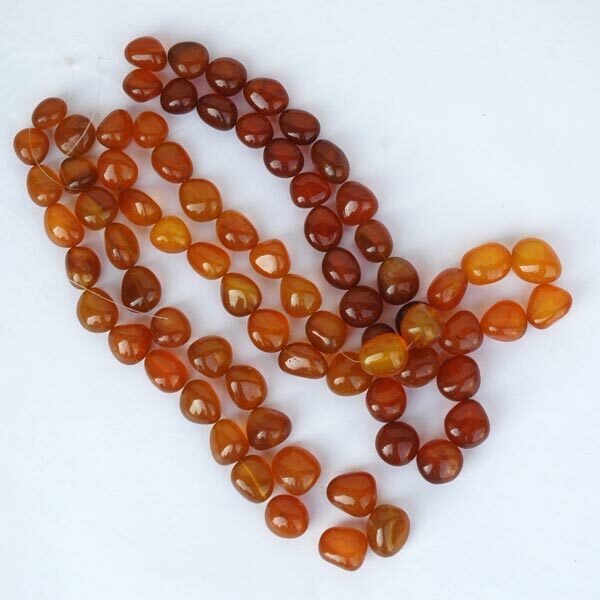 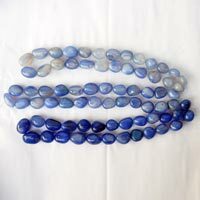 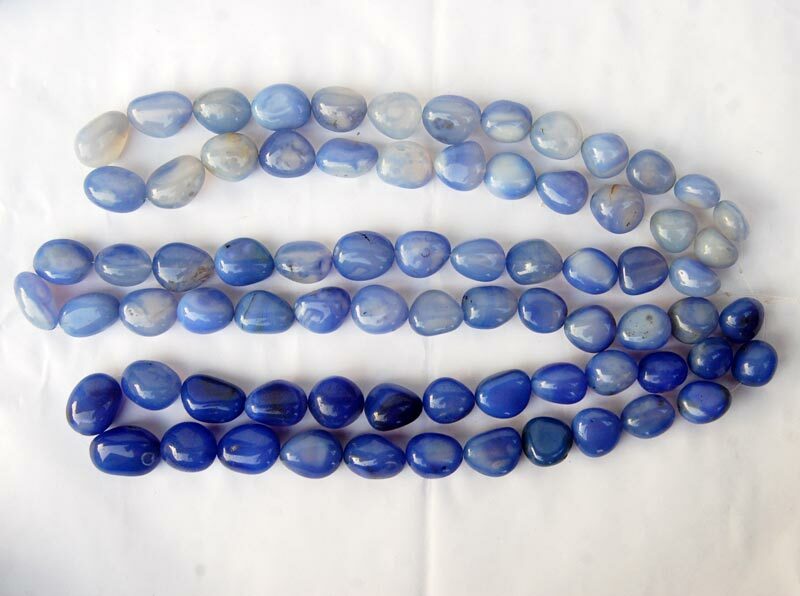 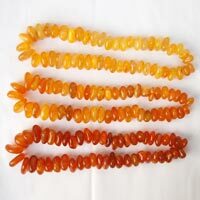 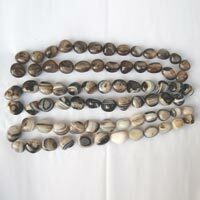 The range of Onyx Beaded Chain offered by us is designed to be exquisite and beautiful. 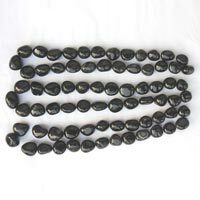 Also, this range of Onyx Beaded Chain is competitively priced. 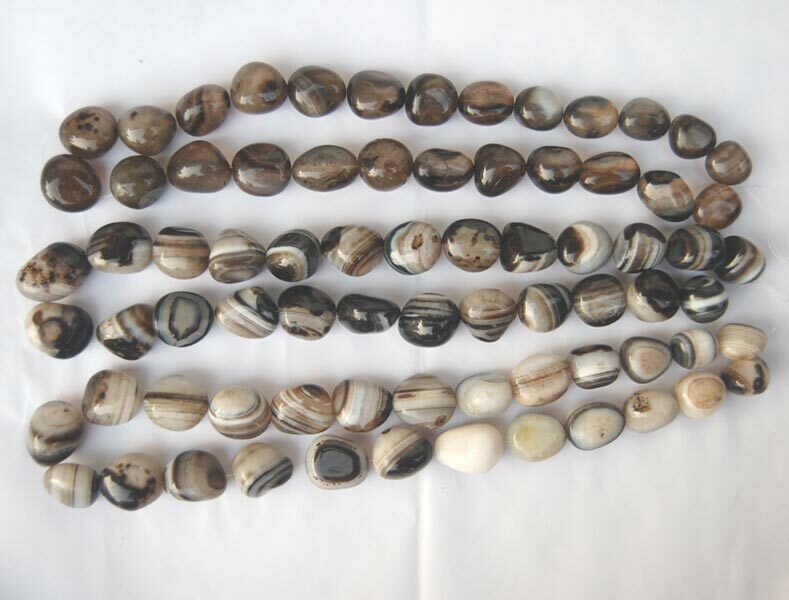 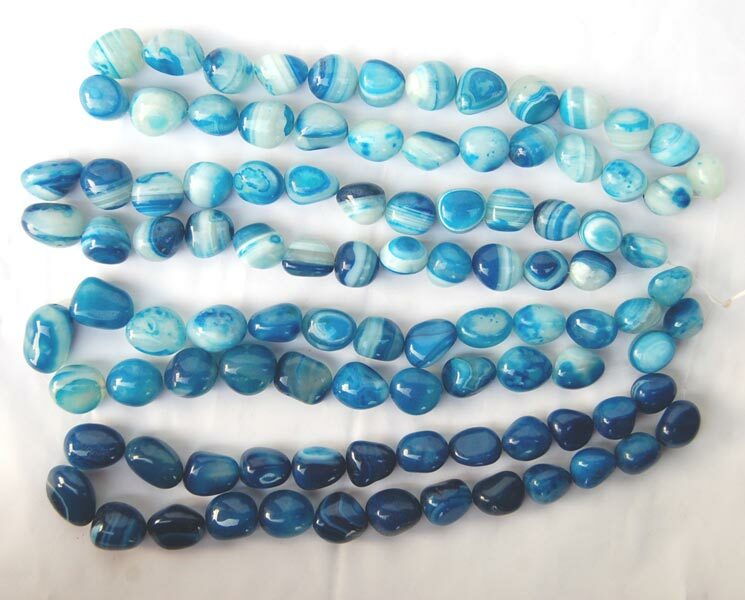 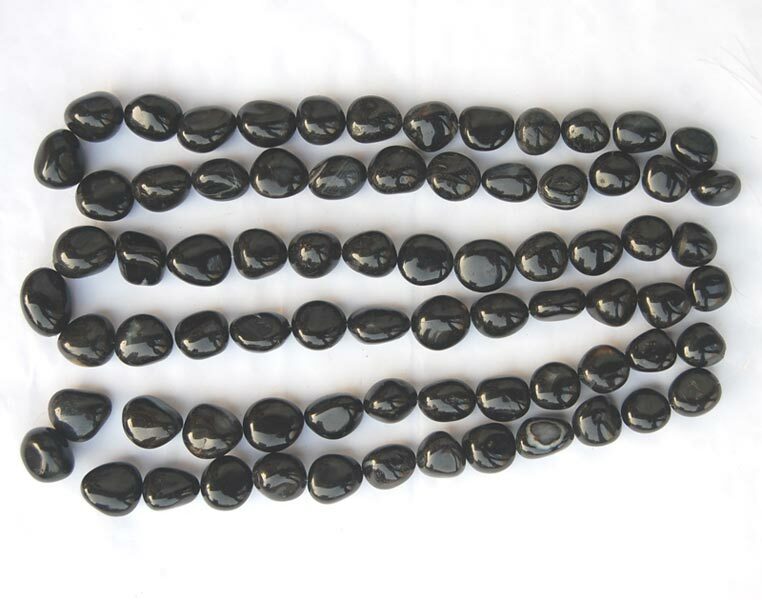 The range of Onyx Beaded Chain that we offer includes Checkered Onyx, Plain Black Onyx, Brandy Onyx, Black Onyx, Blue Onyx and Yellow Onyx.